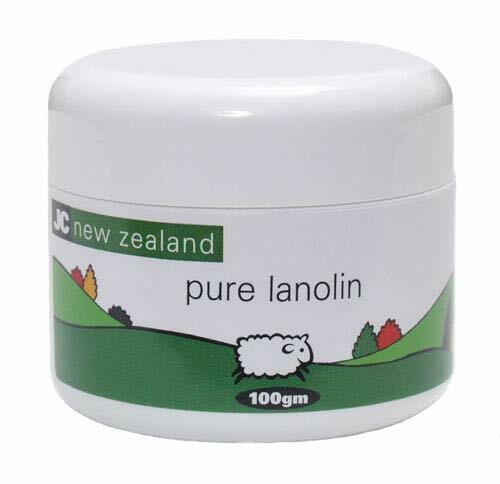 This NZ pure lanolin is said to support the soothing and the softening of drying and cracking areas of the body!! If you want softer smooth skin then pure lanolin is the solution for that. Known to many around the world as the best treatment for those suffer or skins are prone to crack and dryness, in the elbows, hand or ankles. Naturally extract NZ sheep wool that is believed to be the closest nature oil to ours.